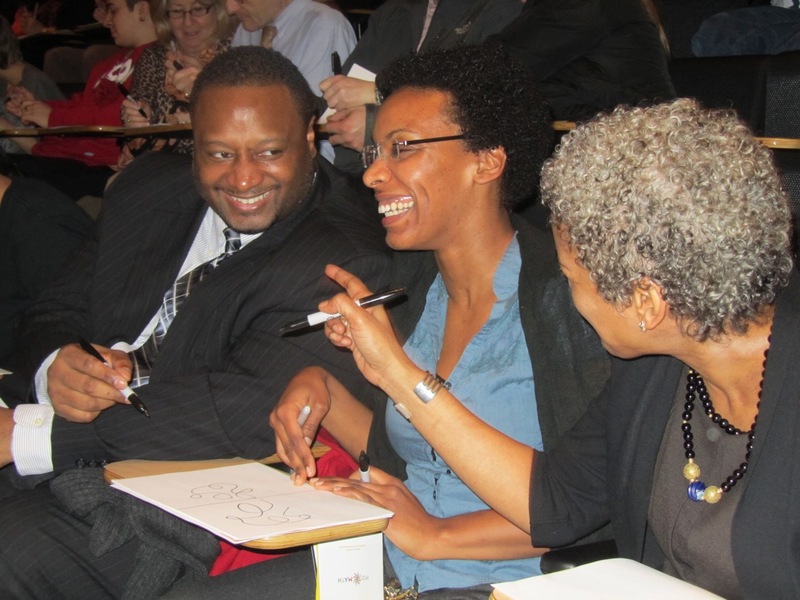 Join the MoMath Roundtable! If you’re a K-6 educator who wants to enjoy or improve your relationship with math, don’t miss the next installation of the Math Teachers’ Circle at MoMath. Start the school year off right and join us for an evening of creative math play and camaraderie. Educators of other grade levels also welcome. Discover which pictures you can and cannot draw without lifting your pencil; then learn some of the important real-world applications of this seemingly innocent activity. There’s more there than meets the eye! You are registering for the September 12 event. Click here to register for the October 8 event instead. While Roundtable targets elementary school educators, the sessions are not tied to school curriculum or grade levels and all educators are welcome to attend.